A US-based medical research start-up in search of new innovative solutions wanted to leverage technology to facilitate their research in curing chronic diseases. As a pioneer in their field, they wanted a digital solution that would incorporate researchers, patients, pharmacies and health companies. 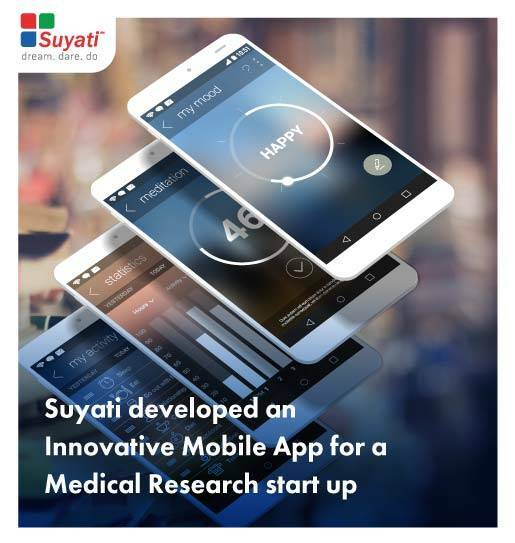 Read this case study to learn how Suyati developed a patient app which facilitated a holistic solution to connect with patients, dispensaries and the clinic.